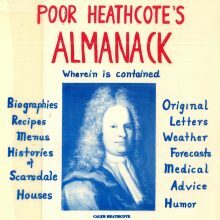 Tags: almanacks, almanacs, local-history, People & Stories, poor heathcotes almanac, poor richards almanac, the old farmers almanac, westchester county almanac, Westchester Hills Golf Club, white plains collection, and white plains history. 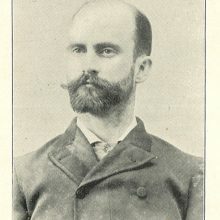 Tags: alvah p french, historic newspapers, local-history, Newspapers, westchester county historical society, westchester county magazine, white plains collection, and white plains history. Middle school students and their families are invited to a free workshop on the evening of May 2nd from 7- 8:30 pm in The Edge. Join us for pizza and the opportunity to learn about college scholarships and financial aid. You'll be introduced to FAFSA (Free Application for Federal Student Aid) and other resources so that in a few years when its time to apply, you'll be more prepared to start the process. 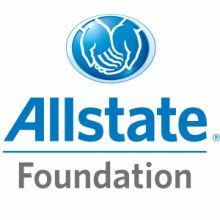 Thanks to support from The Allstate Foundation, this program is presented through a collaboration with Latino U College Access. For more information, please call 914-839-0535.